The paradoxes of The Blue Eyes of Yonta [Udju Azul di Yonta] (1992) begin with its title: a line from an unsigned love letter received by the eponymous, quite evidently brown-eyed protagonist. It’s a symbol of the many things that she and her fellow residents of Bissau don’t or can’t have; the city’s constant power outages acting as obstacles to nearly any conceivable aspect of life. A food wholesaler is forced to dump its load of refrigerated fish; a school class comes to a sudden end; the lights go out at a nightclub. These may merely be the teething problems of development – of a country emerging from colonialism and single-party autocracy into a modern, democratic state – but they also place it in jeopardy. If there’s a problem common to many contemporary arthouse films – particularly those screened in the main competition sections of major festivals – it’s a sense of airlessness; a tendency towards overly careful construction and logical shot progression that can render the most otherwise well-made film disappointingly familiar and schematic. 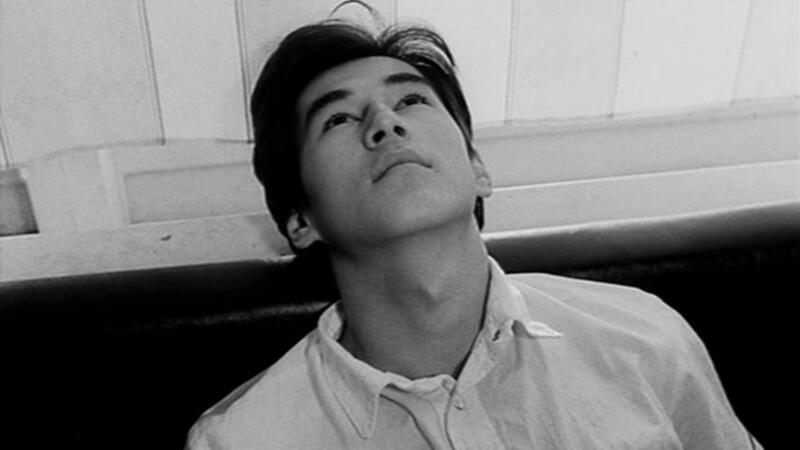 In contrast, Darezhan Omirbaev’s Kairat (1992) is a film of non-sequiturs: one in which casual observations are pursued to no obvious narrative end, and the boundary between reality and dreams is uncertain. This is a profoundly liberating approach, and a welcome antidote to 21st century cinema’s more conservative tendencies. In its celebration of chaste sensuality and the human longing to be loved, Youssef Chahine’s 1965 musical The Ring Seller is a far cry from the dark, tormented sexuality of his earlier Cairo Station. It’s a film that situates itself in a brightly coloured, self-aware fantasy world, where falling in love is as simple as waiting to be paired up at the town’s annual engagement festival. There’s a long, disreputable history in cinema of women being sexually pursued by animals – from the racist allegory of the original King Kong to the notorious dream sequence from Walerian Borowczyk’s The Beast. Leave it to Latvian filmmaker Vasili Mass, however, to recognise the one thing the genre sorely lacked: a film in which a pious young woman dreams about being violated by a giant spider. I Am Cuba (Soy Cuba, 1964) is, to be fair, not exactly the most obvious starting point for somebody interested in Cuban cinema. Primarily a Soviet initiative, and helmed by the great Russian filmmaker Mikhail Kalatozov, the film only happens to fit my criteria because it was filmed in Cuba and received sufficient government funding to qualify as a Cuban co-production. 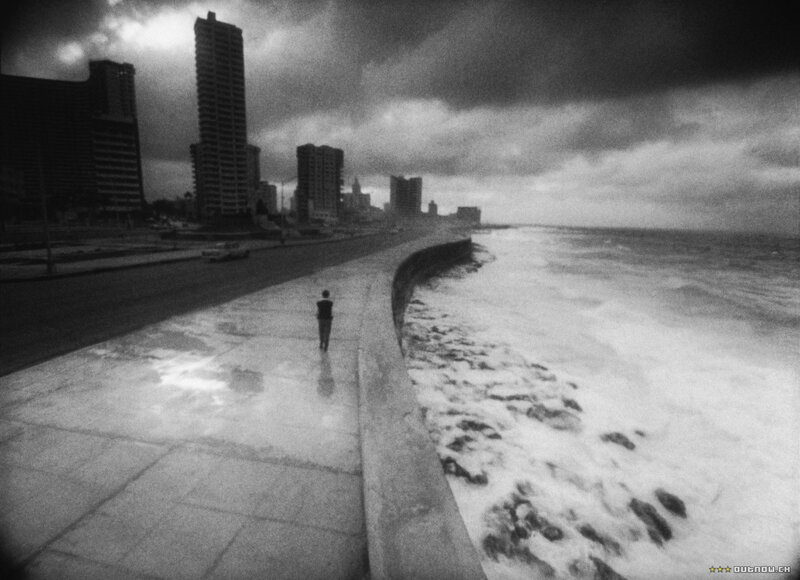 Otherwise, there are many highly regarded films that have been made by Cuban directors, such as Tomás Gutiérrez Alea’s Memories of Underdevelopment and Humberto Solás’s Lucía, and I would encourage readers to track down those titles and others. 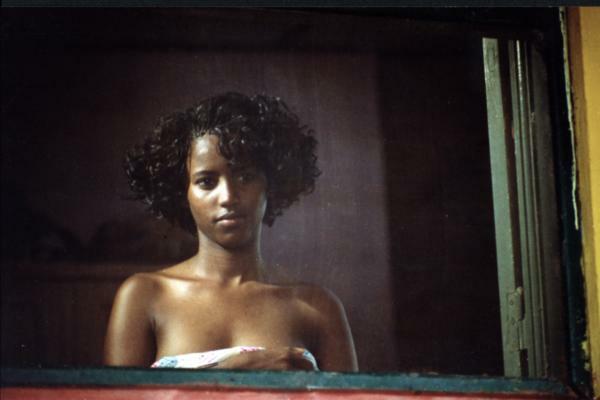 But no cinephile should go too long without having seen I Am Cuba.